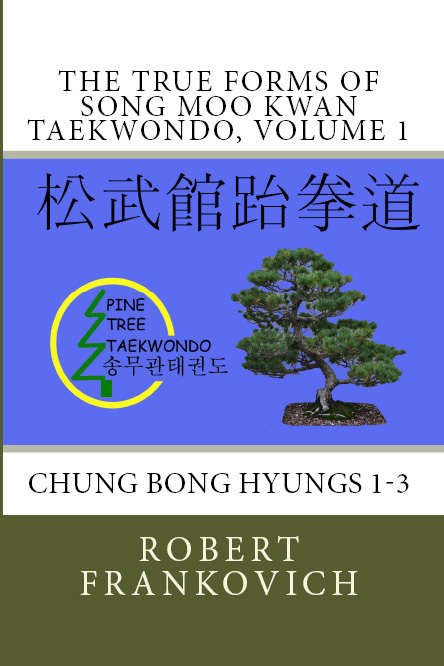 The Chung Bong hyung were developed by Sr.GM Jun Seon “Jay” Hyon. They were taught to his students and the tradition began. This first volume contains the descriptions of hyungs one through three. Follow the link to additional information and ordering!